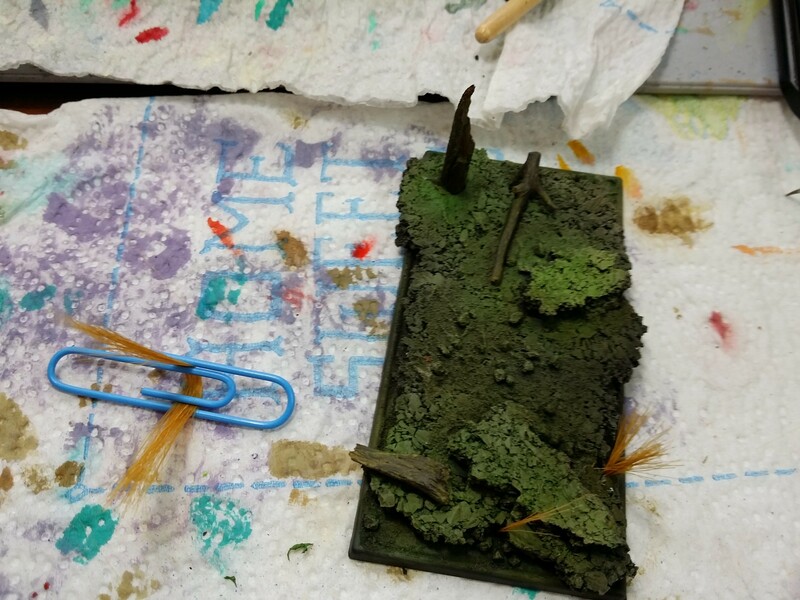 painting tutorial | Miniature armies, huge time sink. 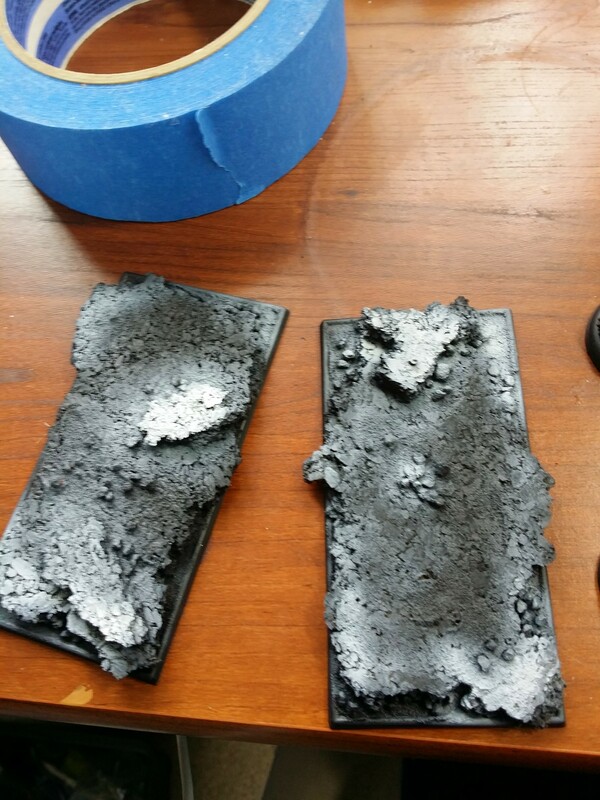 I thought I’d show you the stages method that I’m using to paint my Blood Bowl team. 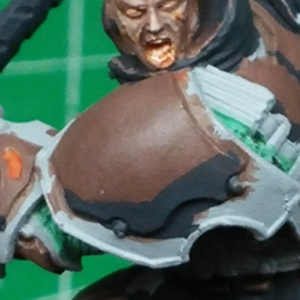 A great tutorial on how to paint Orange! 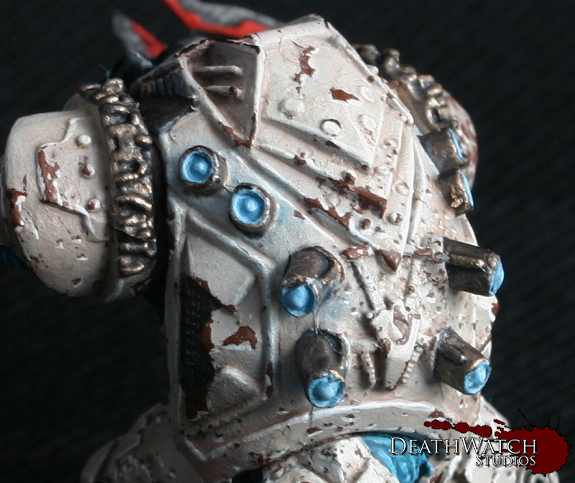 Here I am going to explain how I paint my orange/brown used on my Aleph miniatures from Corvus Belli’s Infinity range. 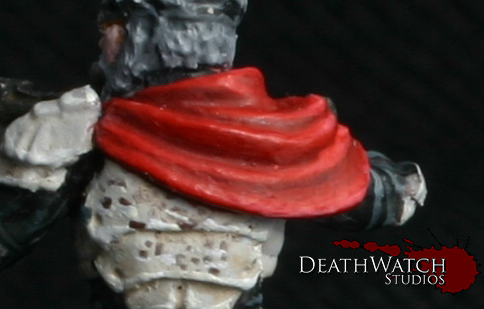 Apply the base coat to the areas of the model you wish to paint with Gorthor Brown. 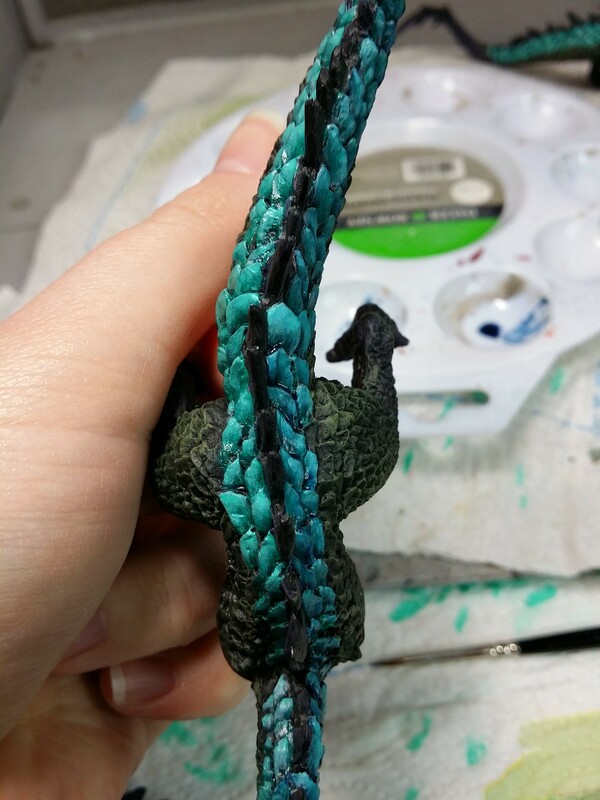 Do not fret on being messy (at least as long as this is one of the first colors you are applying…). 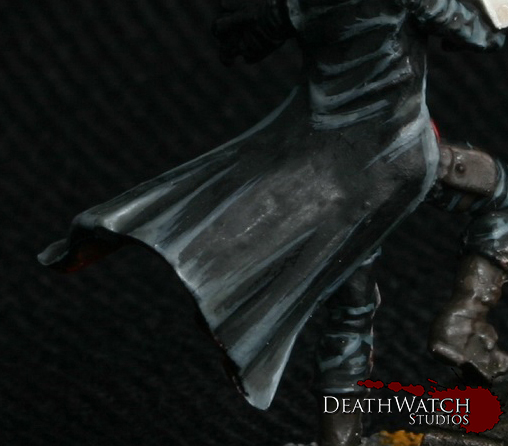 Here’s a GREAT painting guide that you could easily translate to any model! Check it out! 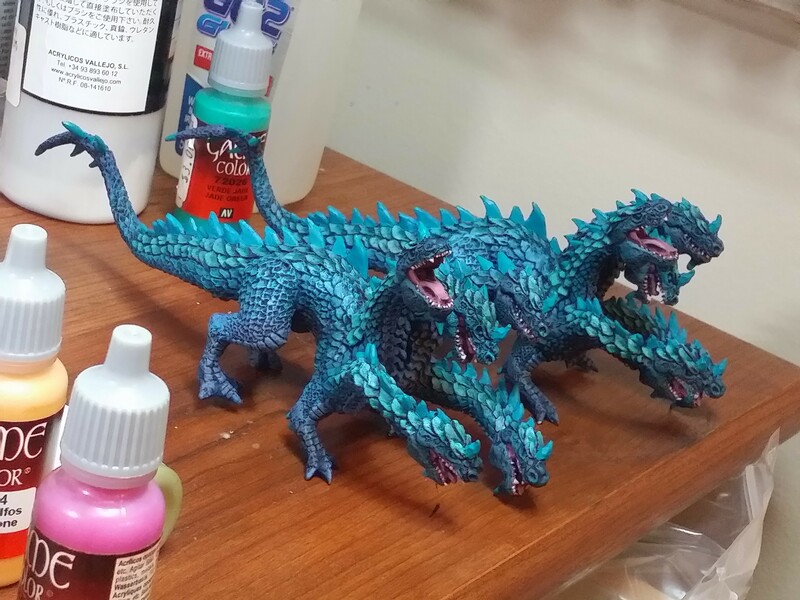 Here’s how I did the Reaper Hydra with a marsh base! 1. 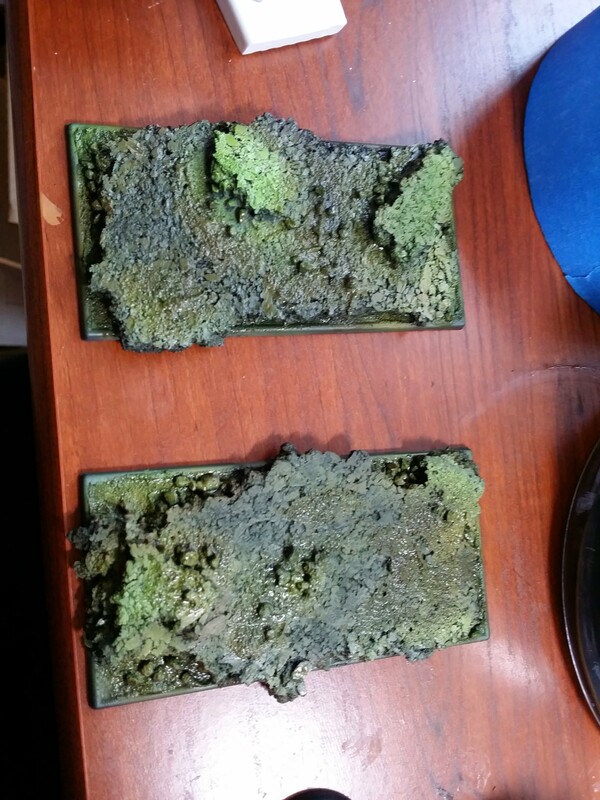 Clean mould lines, boil, dry fit while cooling to reduce gaps. 3. 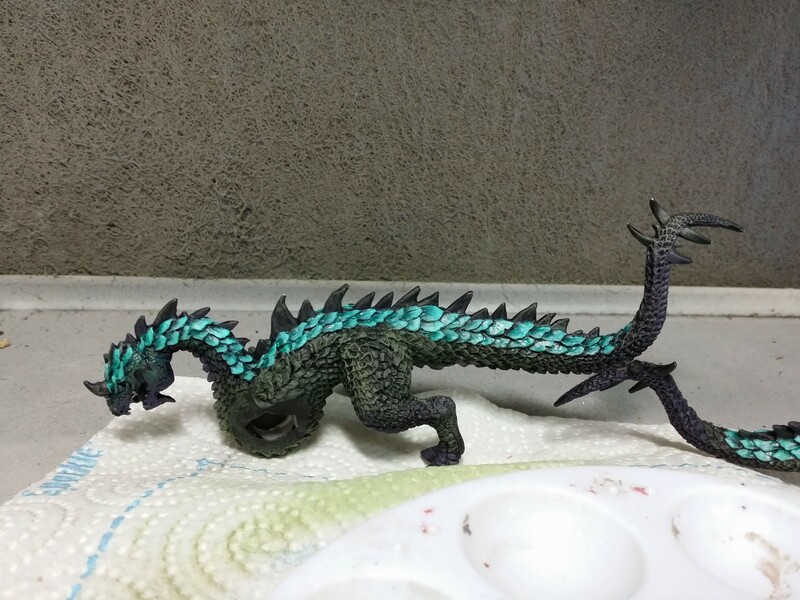 Paint the scales on his back VGC Jade Green, highlight with mix of Jade Green and RMS Linen White. 4. 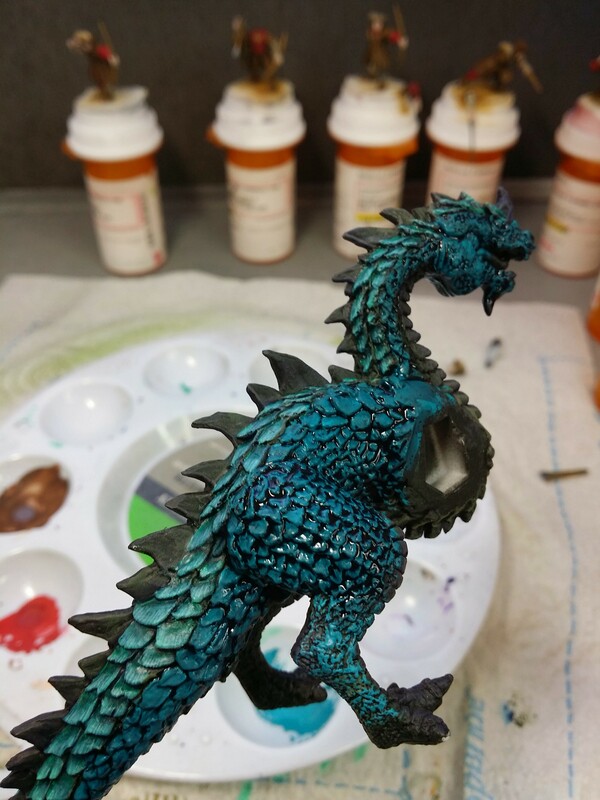 Wash back scales with Army Painter Blue Tone ink. In this picture the left has not been washed yet. 5. 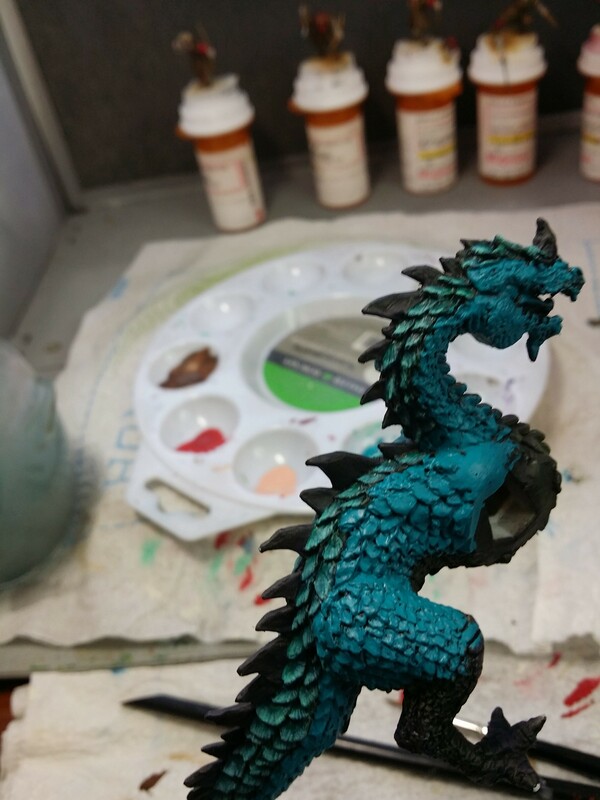 Paint the rest of the hydra VGC Falcon Turquoise. 6. 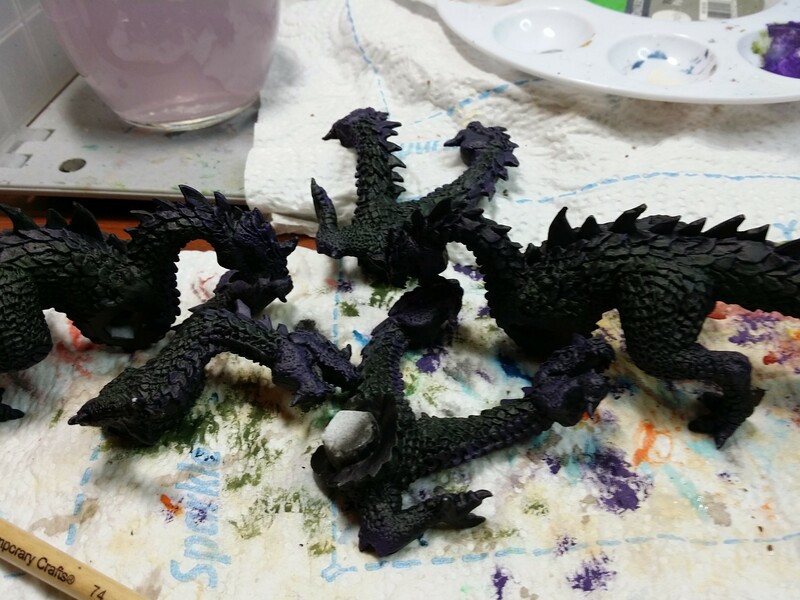 Wash with GW Nightshade. 7. Next it was time for the faces – which there are a ton of! 9. 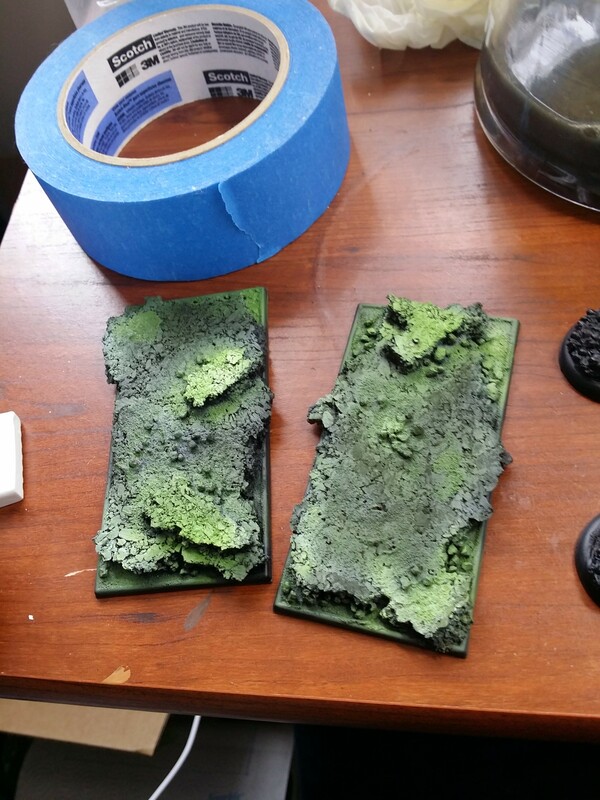 Paint the bases when they are dry. 10. 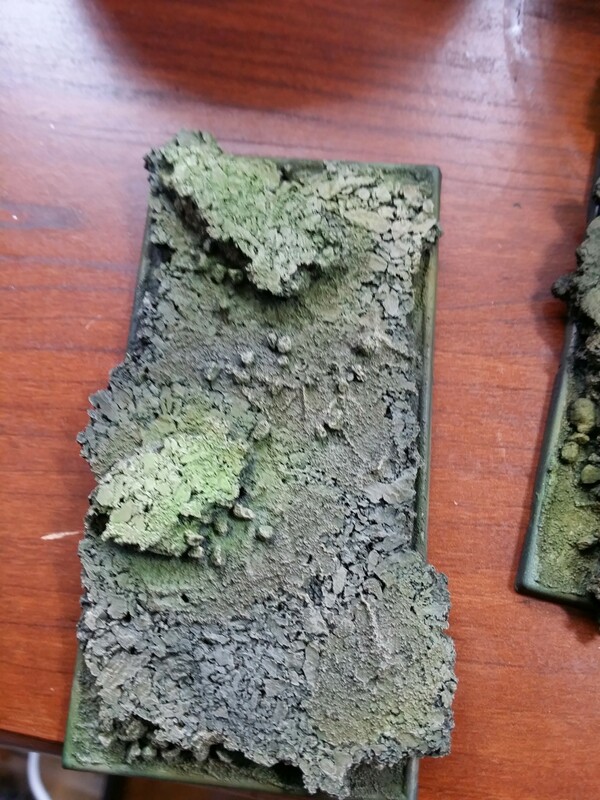 Add stumps to bases. 11. 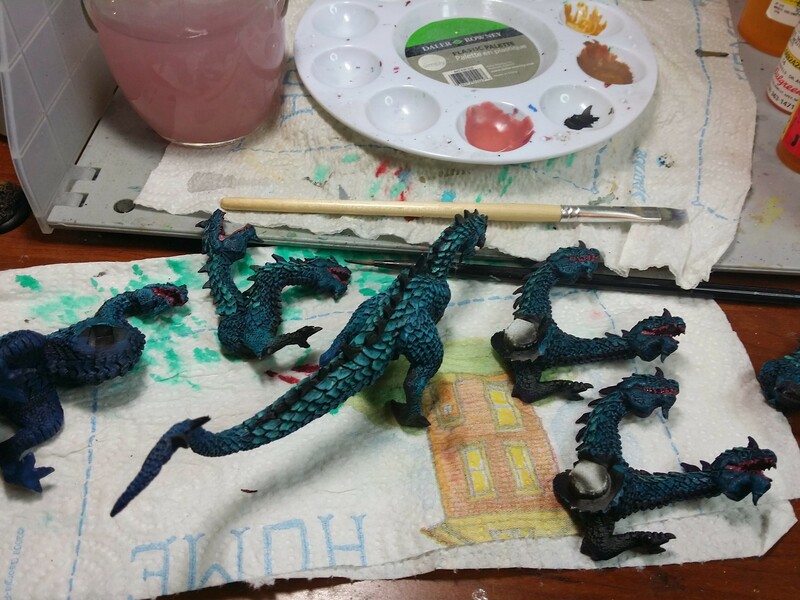 Finish the faces and assemble the Hydras! 1. People who want to paint, and even enjoy it, but don’t have the entire skill set to achieve their preconcieved goal. 2. People who love to paint, and will do anything to get their hands on a hairs-glued-to-a-wooden-stick that is dipped in emulsified pigment. 3. People who hate painting and won’t do it ever. Sorry, I can’t help those of you who fall into #3. 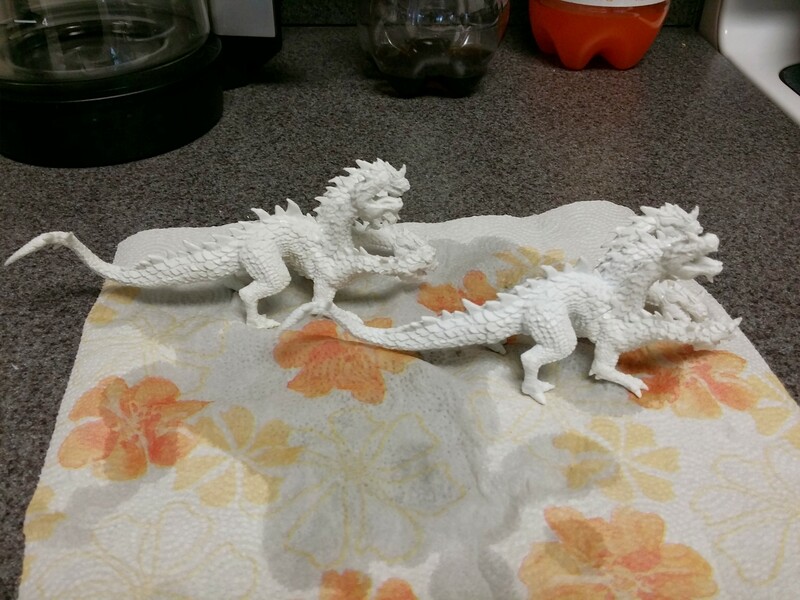 But, for those of you who are #1 and #2 people, I’ve located a series of YouTube videos that may inspire, inform, and interest you to pursue the wonderful world of technicolorizing and modeling your pewter/plastic miniatures. 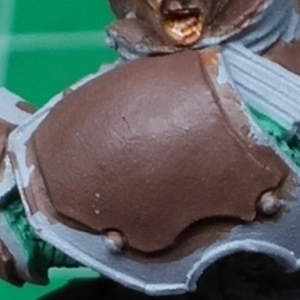 I’m always on the lookout for new painting techniques and today’s tutorial comes courtesy of Hand Cannon Online. 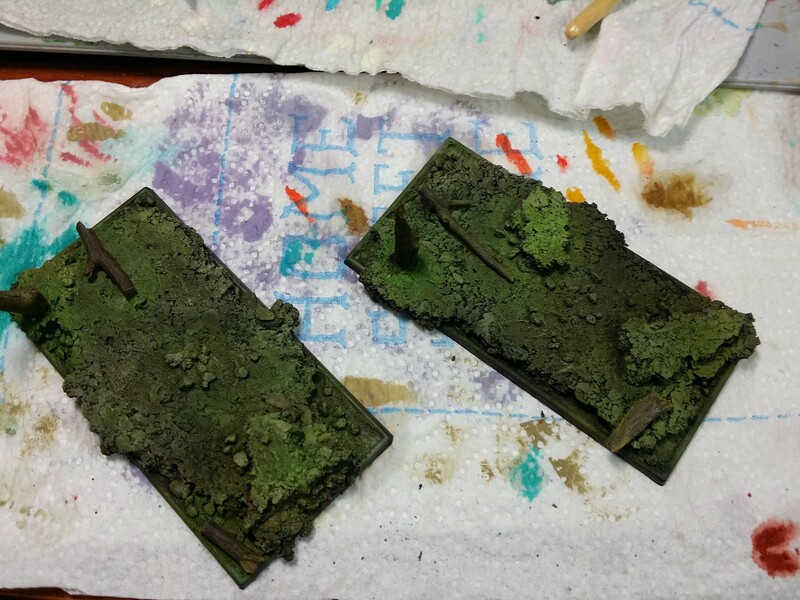 Check out their tutorial on painting models strictly using washes. I’ve used a variation of this technique with my Tohaa and it’s paying dividends. 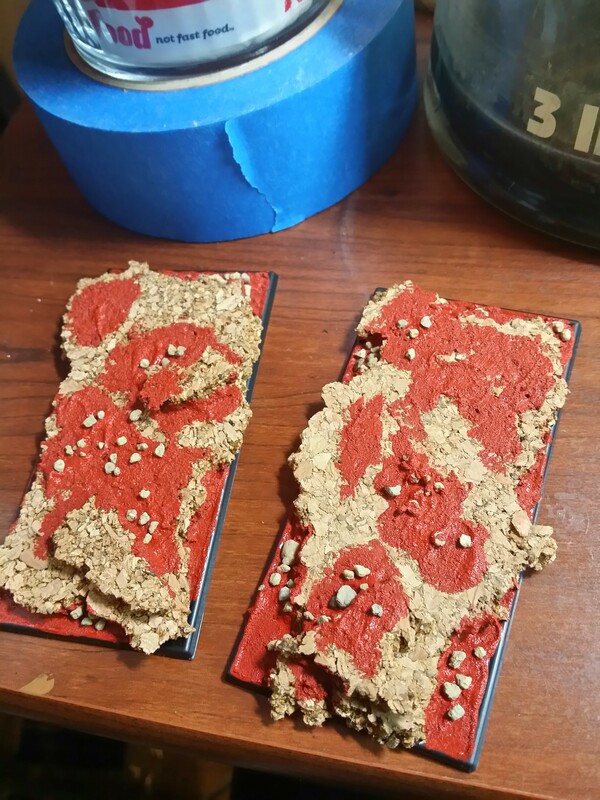 I was able to knock out 7 models with minimum time spent at the painting desk (as the drying time allows you to do other stuff and come back later easily) thus enabling me to keep my motivation up. Plus dem results! 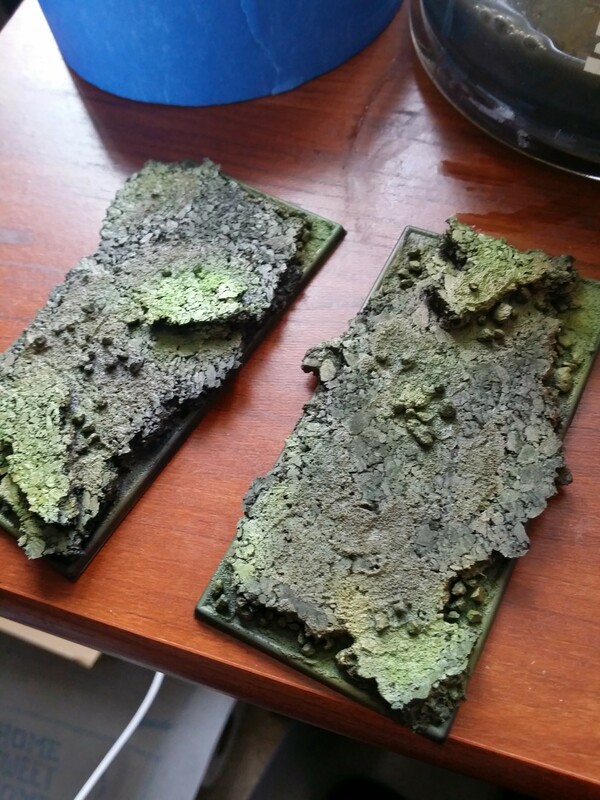 I can see this technique REALLY cutting down on your amount of unpainted models (which let’s be real, it a problem for us WM/H players) and quickly. You can pick up Secret Weapon washes here. I wholeheartedly recommend them anyway. 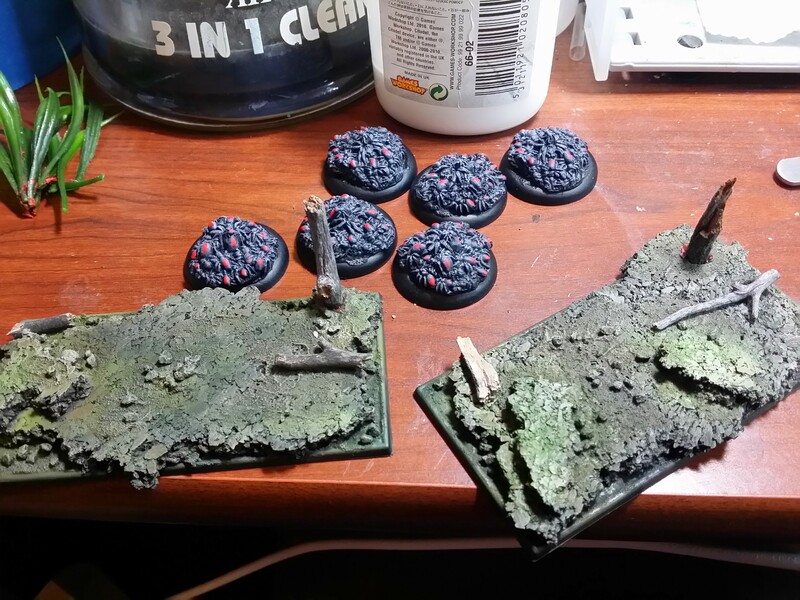 I’ve used them extensively on my Tohaa and Rhyas Rearguard armies.